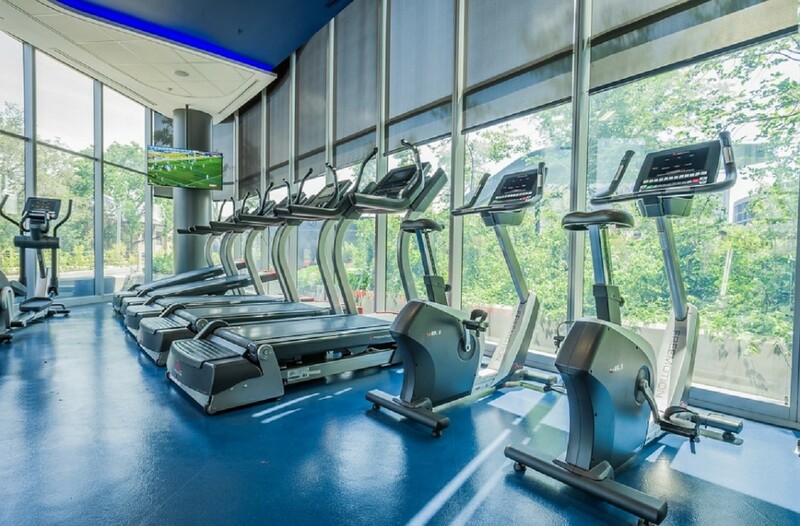 Straight-forward for an intuitive workout or, sync a smart device to experience routes from around the world. 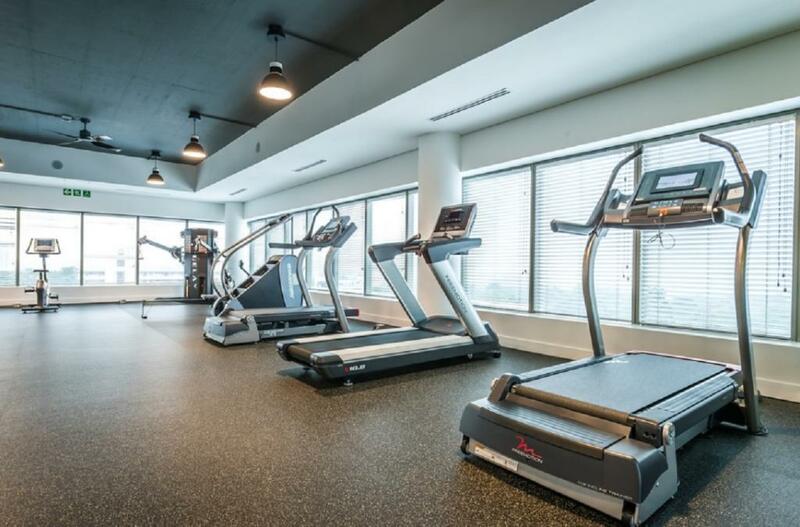 The elliptical will re-create the actual terrain with automatic resistance, creating a hands-free workout experience. 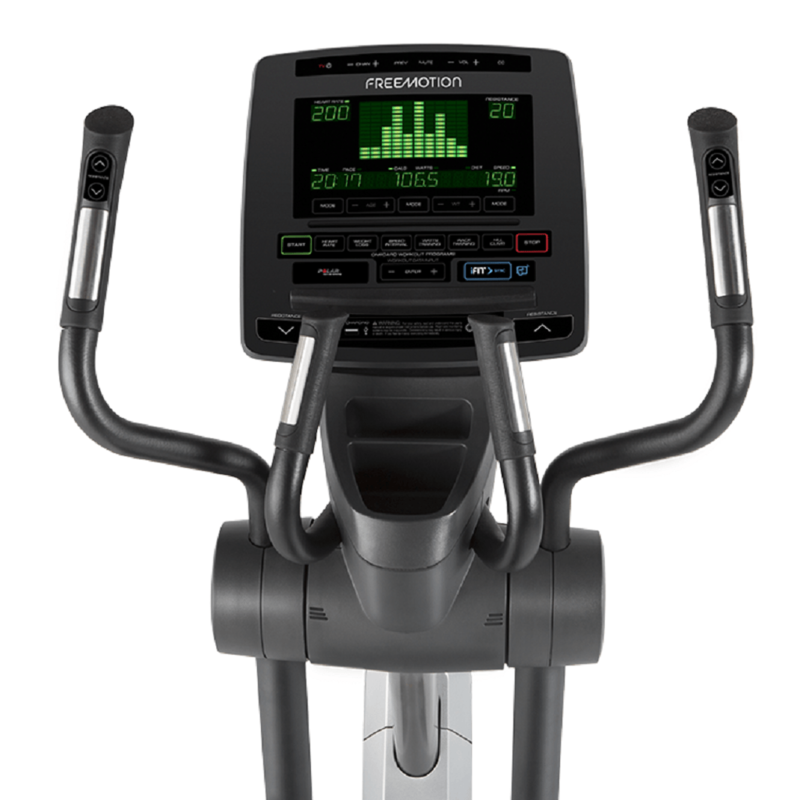 The e10.9b Cross Trainer comes with a simplified console that can be upgraded with the addition of a smart device. 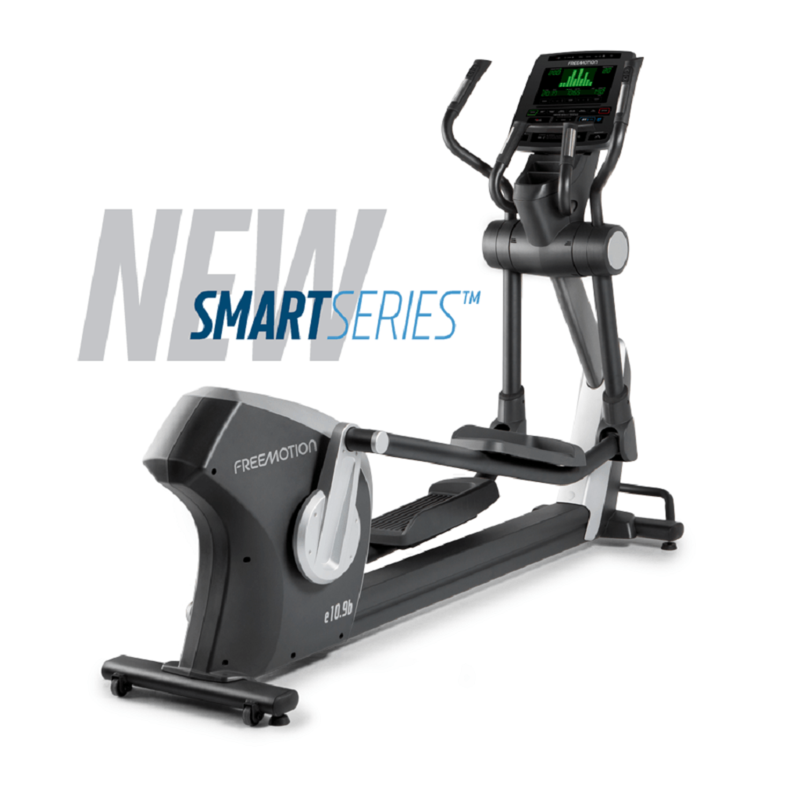 Sync the iFit-enabled machine with a smart device and the cross trainer will match the resistance to recreate the actual route on the screen. 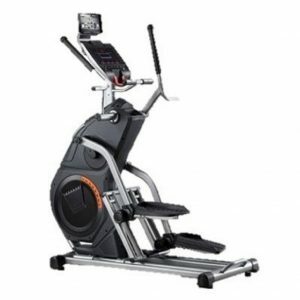 The cross trainer’s foot placement makes the run, walk or ski easier on the knees, joints and back.